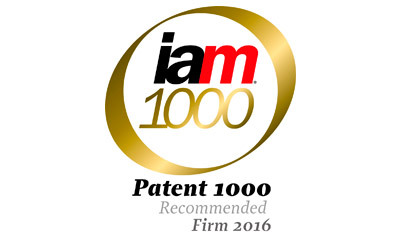 Wuesthoff & Wuesthoff has been recommended in “IAM Patent 1000 - The World’s Leading Patent Professionals 2016” for patent prosecution and nullity. Hendrik Wichmann wins praise for his “professionalism and profound understanding of the patent law and practice. He is thorough and persistent, which are necessary skills if you want to prevail in difficult patent litigation. He has what it takes to drive cross-border patent litigations”. 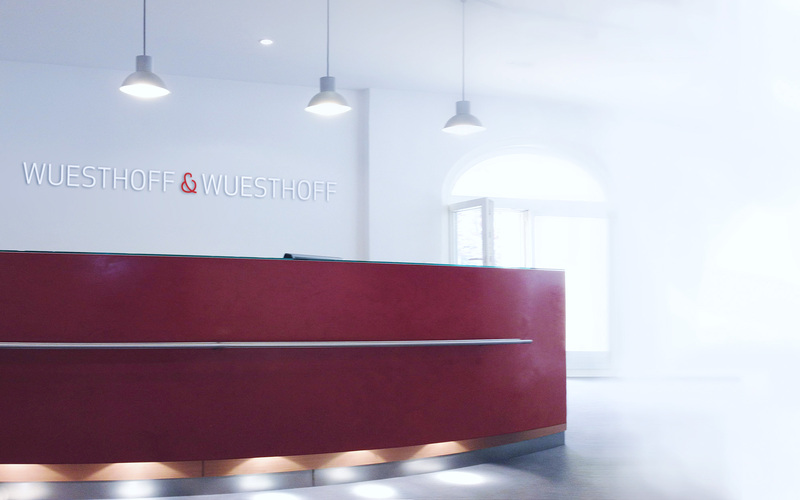 Rainer Röthinger “has everything that a client could ask for. He is extremely knowledgeable about patent law – alert to every little detail of a file – and is always a good person to talk to when you have a specific question. Clients really like working with him. He has excellent English language skills, too”. “Hardworking and intelligent IP attorney”. Bernhard Thum has “exceptional engineering skills; he really understands technical concepts. He is dynamic, focused and a go-getter, and his oral arguments in the courtroom are highly commendable. He has strong knowledge not only of European patent law, but also of international patent laws – from the United States to India – meaning he can provide excellent support on non-EU matters whenever it is needed”.